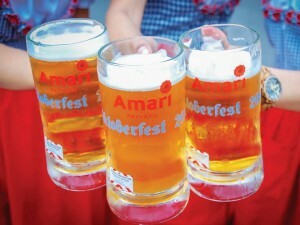 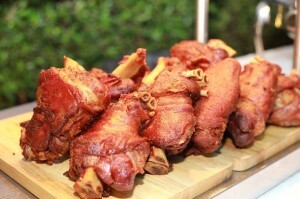 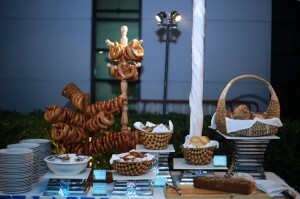 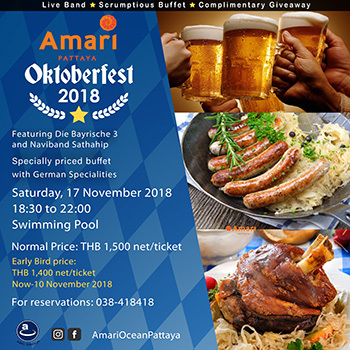 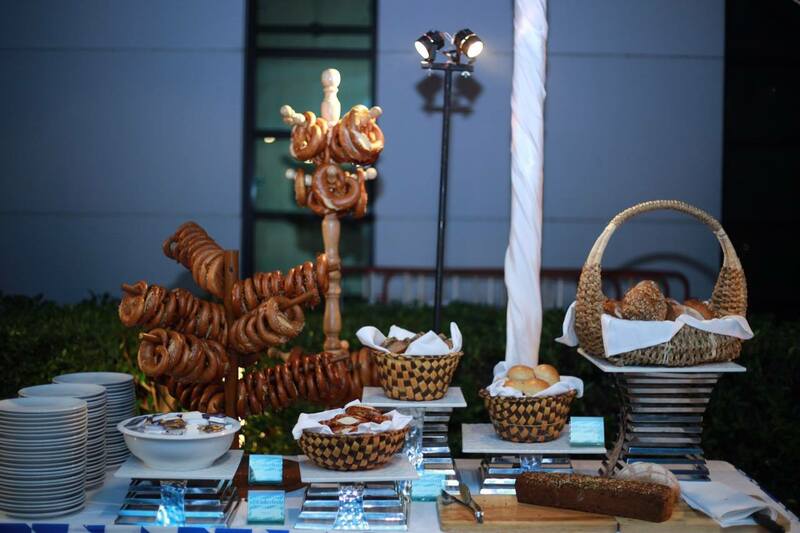 Join us for a traditional Oktoberfest and enjoy a wide variety of traditional food prepared by our executive chef. 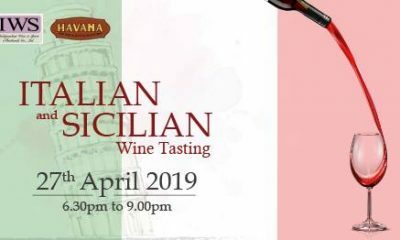 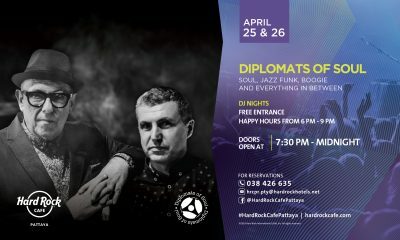 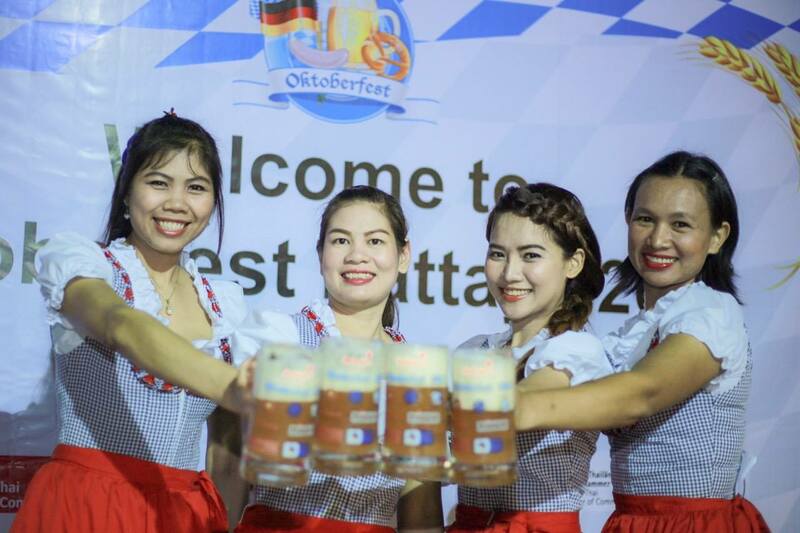 Savour the sounds and taste the delights of Germany. 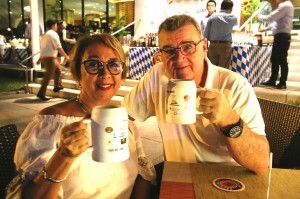 A pint of Oktoberfest bier with a complimentary souvenir mug is included with the dinner.